Great pianists have always been an important part of the Harriman-Jewell Series, and three of the greatest will be featured on the series in the coming months. 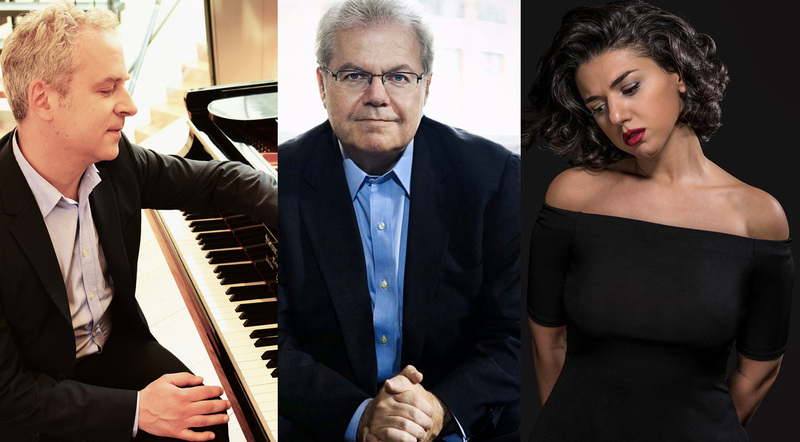 In March and April, the Harriman-Jewell Series presents three generations of powerful pianism: Jeremy Denk and the Academy of St. Martin in the Fields March 2, Emanuel Ax March 16, and Khatia Buniatishvili April 17. All performances are at the Folly Theater. Denk, who will perform Mozart’s Piano Concerto No. 12 with the Academy of St. Martin in the Fields, is certifiably brilliant, according to Morris. 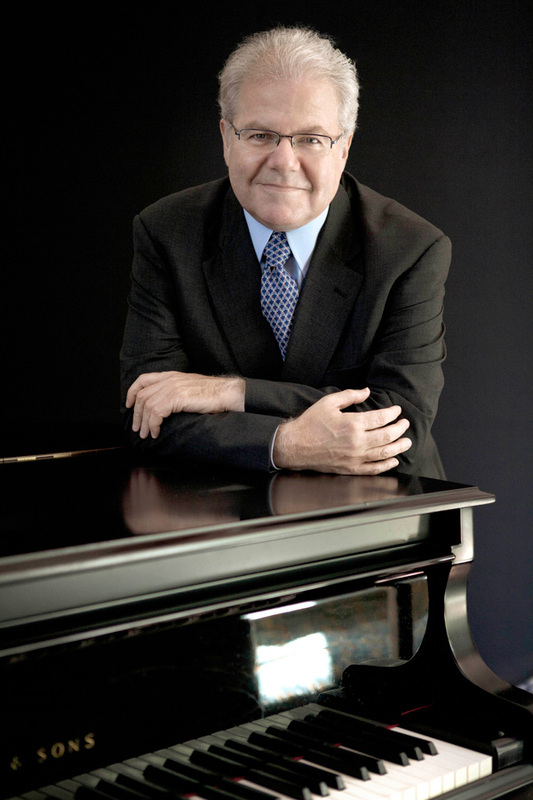 Emanuel Ax has been a fixture on the Harriman-Jewell Series for decades. 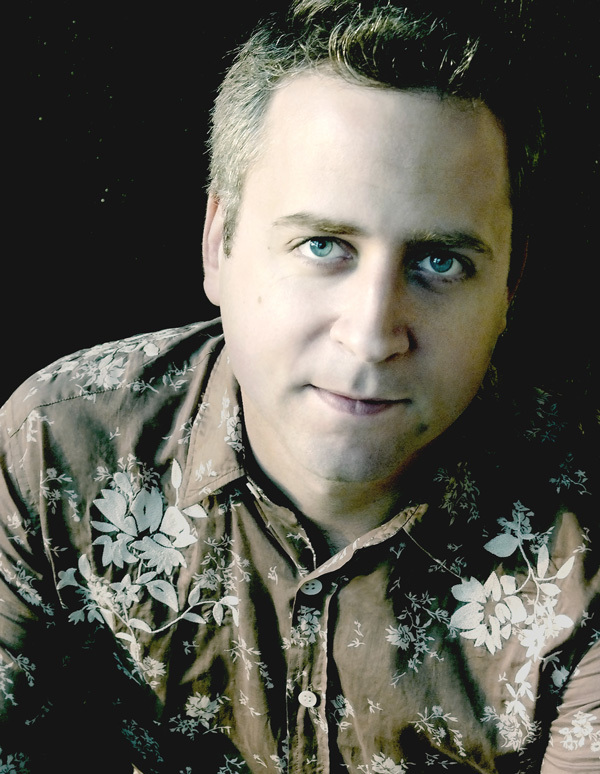 He’s appeared in Kansas City as a collaborator, performing with artists like Yo-Yo Ma. But, more often than not, he has given unforgettable solo recitals. For his recital in March, Ax will perform Brahms, Robert Schumann and Ravel as well as a healthy selection of works by Chopin. Morris notes that Ax was a longtime friend and colleague of Richard Harriman, founder of the Harriman-Jewell Series. After Harriman died in 2010, Ax was in Kansas City within months, donating a concert to benefit Harriman’s scholarship fund. For Emanuel Ax, the Harriman-Jewell Series is more than just a gig. Khatia Buniatishvili hails from the Central Asia Republic of Georgia, where she was born in 1987. Her program of Schubert and Liszt will give her plenty of passionate material to work with. She’ll be performing a piano sonata by Schubert and three of his songs arranged for piano by Liszt. 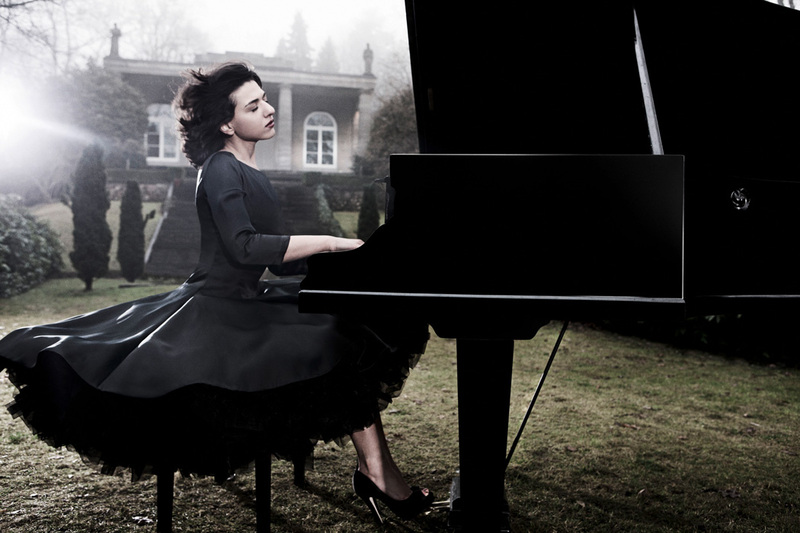 There are also a couple of pieces by Liszt that are certain to test Buniatishvili’s virtuosic capabilities.